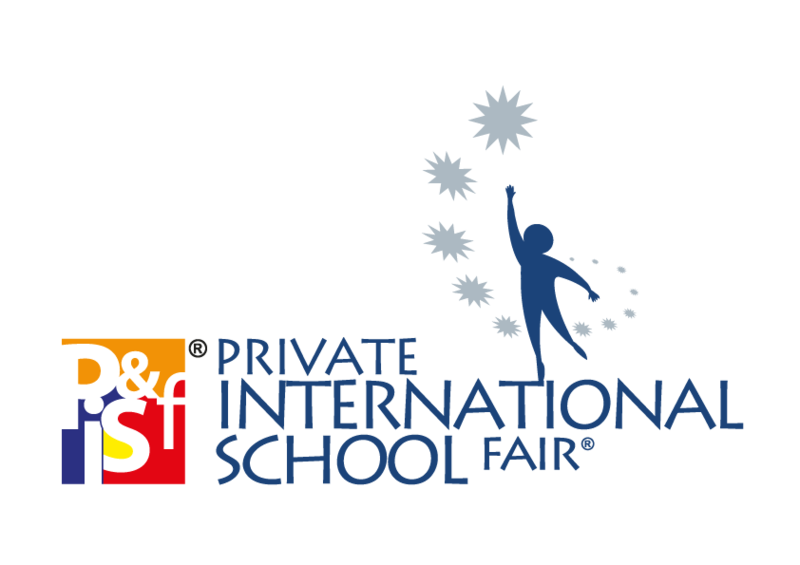 To find out more about curricula, fees, location, facilities, extracurricular activities, languages offered, teaching staff, and options for boarding at these schools, come to the 10th Private & International School Fair in Kuala Lumpur on 4-5 Nov 2017 at the Mid Valley Exhibition Centre. The fair incorporates early years and other learning opportunities. 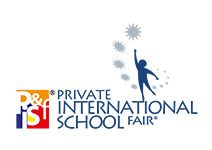 Organised by Mint Communications, the fair aims to provide the ideal platform for schools to meet with parents, and for parents to find a suitable school for their children.